The HEIRRI member in charge of managing the blog is ACUP, who also leads the tasks of internationalization. However, all HEIRRI members will contribute to the blog. 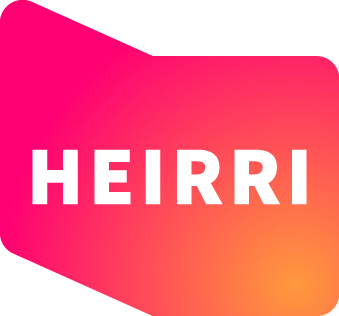 Visit the blog to learn more about the HEIRRI project!